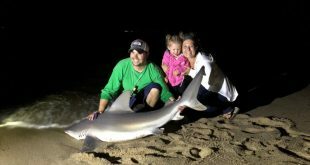 When it comes to choosing a fishing line, fishermen fall into two main camps: those who have switched to braided line and never looked back, and those who remain loyal to monofilament. However, savvy anglers know that both monofilament and braided lines have useful applications. No-stretch braided lines are super sensitive and super strong, but there are times when fishermen can benefit from the stretchy, shock-absorbing quality of monofilament. 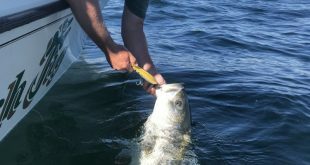 For example, if you’re trolling for a hard-hitting gamefish – think diving plugs for striped bass and bluefish, or minnow lures for big trout and salmon – shock-absorption can prevent sudden breakoffs. Monofilament also has it over braid when it comes to abrasion resistance. 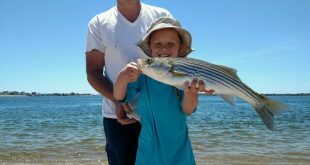 Tossing plugs or live eels around shallow boulder fields for striped bass? 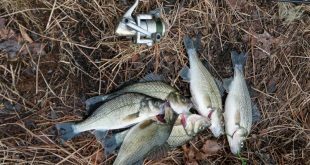 Fishing around docks and wood cover for big largemouth bass? Mono is less likely to snap when it rubs against a rough surface. So why don’t more fishermen bounce between lines? Let’s start with that first group, the ones who are using braided line. Chances are that the last time a braid-dedicated angler picked up a mono-lined outfit, it felt like fishing with a rubberband. And that second group, the monofilament fishermen? They’re comfortable with what they know, and there’s a good chance they tried early versions of braided lines and were turned off by a bad experience. 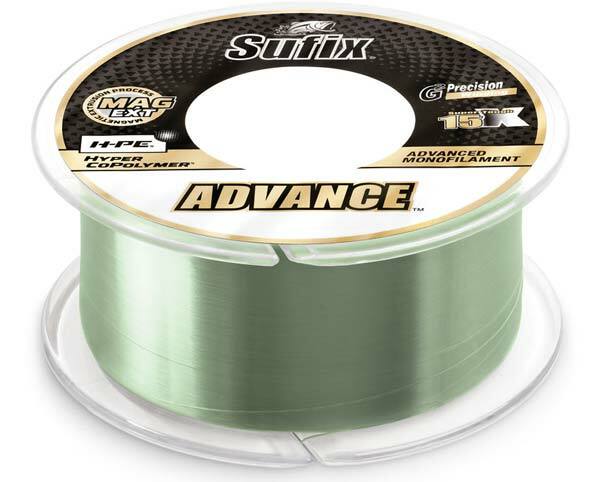 Sufix thinks they have the answer for anglers in Sufix Advance mono, which they are calling “the mono that thinks it’s a braid.” The maker of premium braided and monofilament fishing lines brags that their newest product offers the ease and benefits of monofilament with some of the attributes we associate with braid. The science behind it is complex, but basically, it takes molecules of the material braided superlines are made from and combines them with a copolymer line. The result is long-lasting abrasion resistance without making the line stiff and unmanageable. It fishes like standard mono, but with 50 percent lower stretch. “It’s supple, sensitive and strong. At Sufix we say it ticks all the boxes, because it’s also low stretch, long casting, abrasion resistant, with low memory! 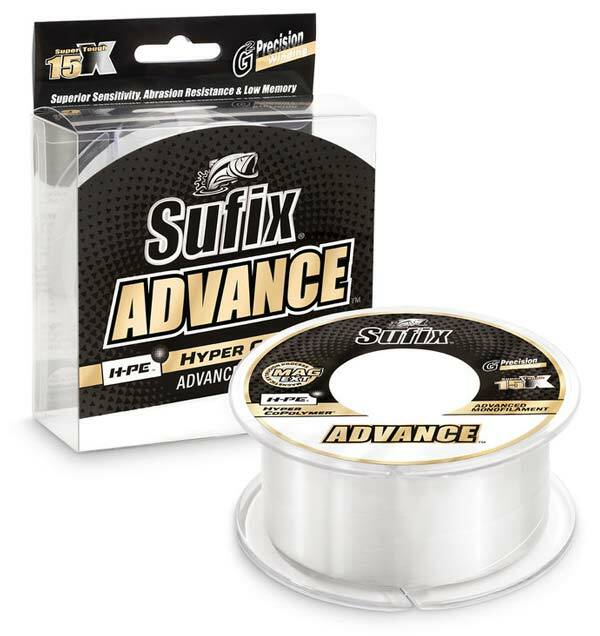 It’s the monofilament line anglers have always sought but never found,” says Ben Miller, Sufix Product manager at Rapala USA. Anglers in the Northeast will no doubt discover similar benefits from fishing with a durable, low-stretch, abrasion-resistant monofilament. If you’re interested in trying Sufix Advance mono, you can pick it up at a local shop or order it direct from the Sufix website. It’s available in two colors (clear and low-vis green) and nine strengths: 4-, 6-, 8-, 10-, 12-, 14-, 17-, 20- and 25-pound test.